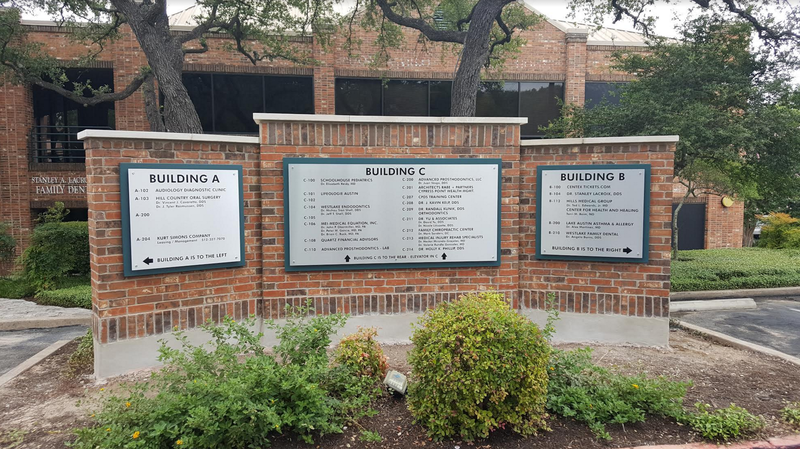 Your company only gets one chance to make a first impression and Monument Signs designed and fabricated by Signs Express will give your property or company the professional image that makes people want to do business with you. Monument signs can be used as the main identification for your business/property or monument signs can be used as directional signs as well. 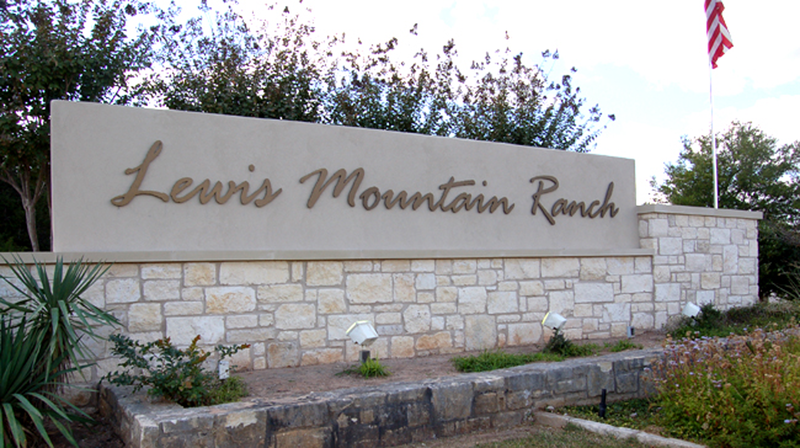 Signs Express has been in the business of producing creative and quality Monument Signs for nearly 20 years. Whether you are on a budget or want to go “all out”, Sign Express can create a monument sign for you that will meet your budget and expectations. Choose from either a one of a kind custom designed monument sign or fifty six standard models to choose from. 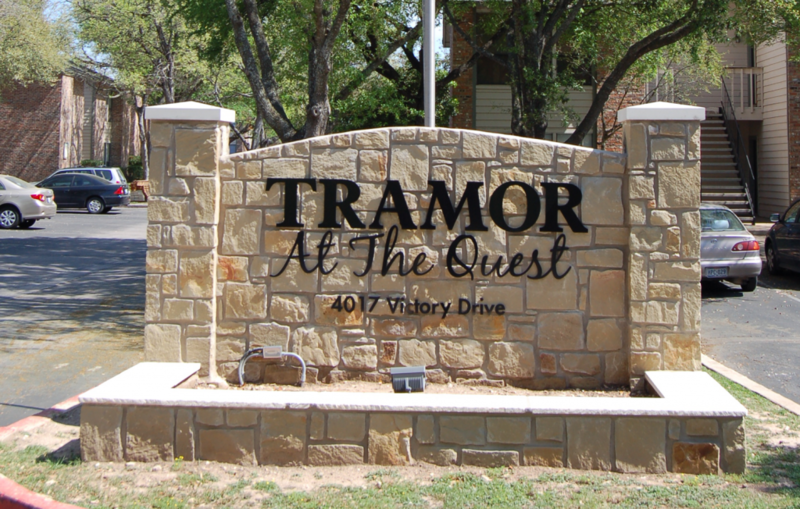 Signs Express offers monument signs out of stone, aluminum, or poly-armor foam with faux brick, faux stone, or stucco finishes. You can also choose between illuminated and non-illuminated monument signs. 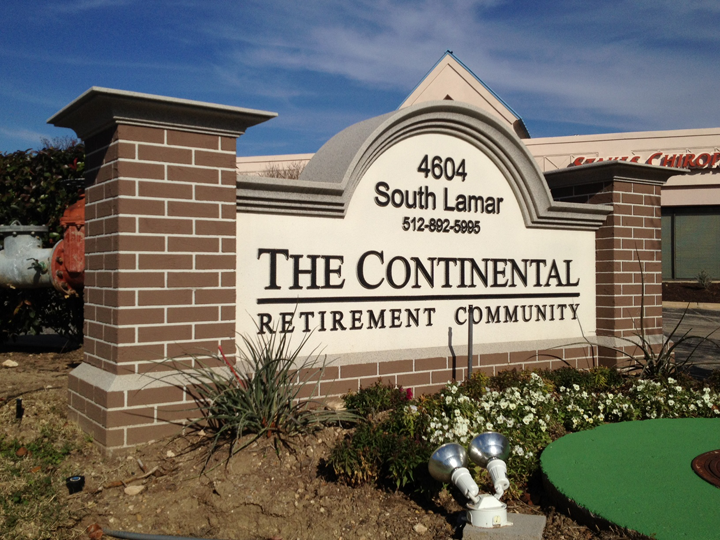 Some options for lettering/logos are stud mounted acrylic, brass, steel, aluminum, or embossed stucco lettering. Sign Express handles everything from design, pulling the required city permits, fabrication, and installation of your monument sign.